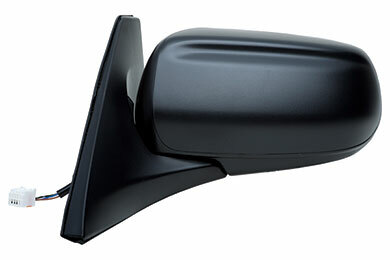 K-Source 66566M - Fit System Replacement Mirrors - FREE SHIPPING! Direct replacement but does vibrate. 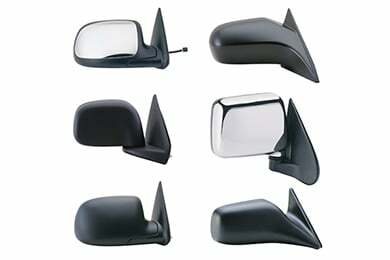 Exact fit for our 2002 mazda protege . Fit and finish were great. Fast shipping. The only issues are 1. The mirror itself does vibrate a little (wife noticed as well) 2. The mirror does not tilt up hight enough. My wife is 5'4 and says it's perfect. I'm 5'10 and wish it could be a little higher. If you were 6'0 I'd say it's angled too low. But a cheap and quick replacement to our 13 yr old car. Reference # 753-362-220 © 2000-2019 AutoAnything, Inc.